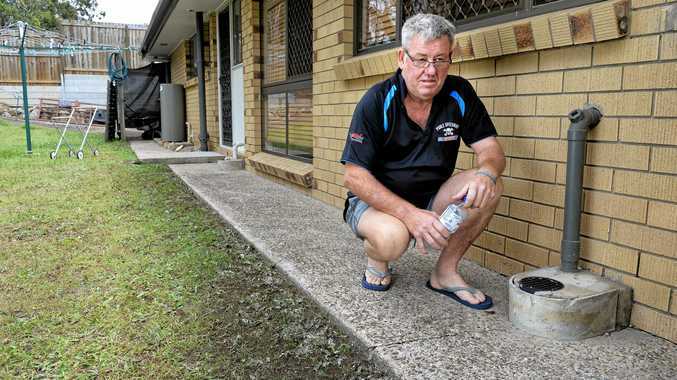 CAMIRA resident Bryan Ward could have been forgiven for thinking he was in the middle of a nightmare when he woke to discover his house splattered in sewage. 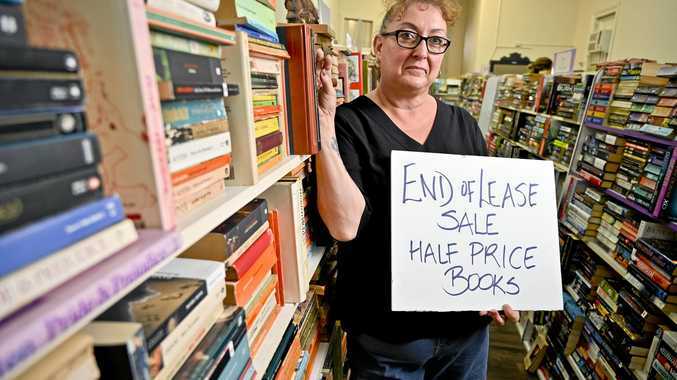 The night shift worker was powerless to stem the flow of raw waste into his house, which he told the Queensland Times oozed from every conceivable orifice sometime between noon and 5pm last Wednesday. 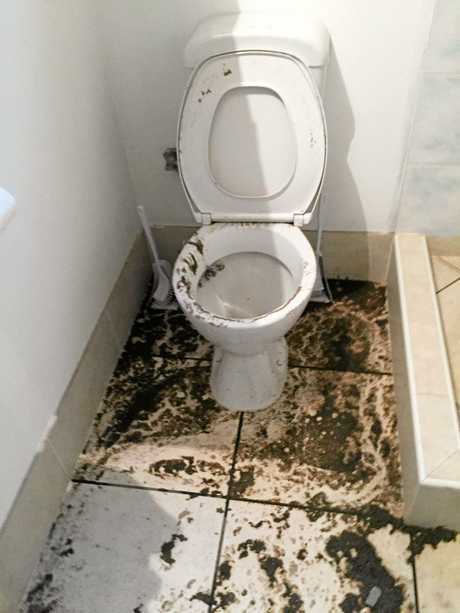 A plumber promptly informed him the issue was with Queensland Urban Utilities infrastructure, and the issue was reported about noon last Thursday. Having to hold off the clean-up job overnight due to his work, Mr Ward couldn't make any inroads into the putrid mess until 5am the following day. A Queensland Urban Utilities spokeswoman said crews responded to the call and cleared the blockage, which was caused by tree roots. "The blocked pipe caused an overflow to occur on a nearby private property," the spokeswoman said. "Our crews cleaned and disinfected the impacted external areas of the customer's property and we arranged for a specialist restoration company to carry out the clean-up inside. "We continue to liaise closely with the customer and have offered to relocate him to alternative accommodation until the clean-up is complete."